Help events compensate their negative environmental impact by sponsoring them become carbon neutral. 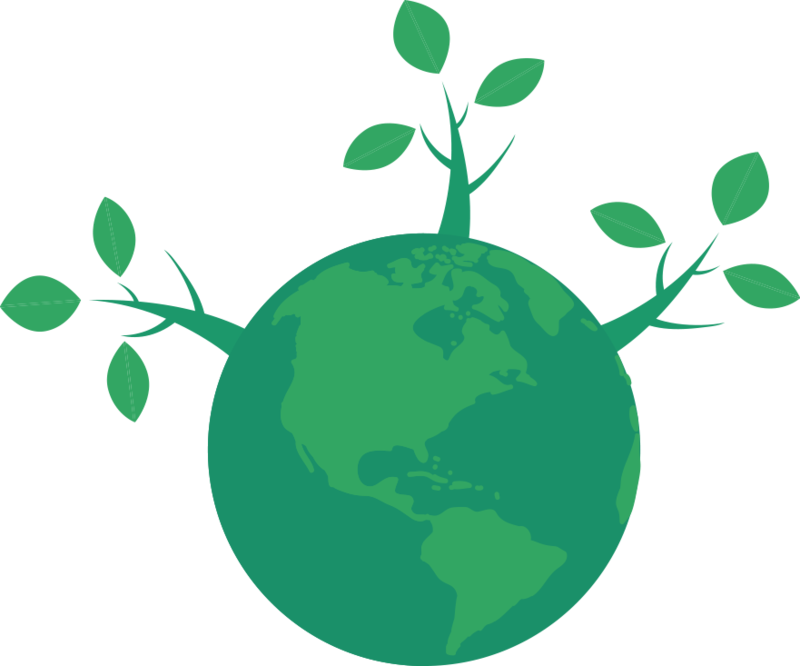 Using the Carbon Offsetting Mechanism, the carbon footprint of the event is compensated by supporting green carbon saving projects, certified on UN Standards. Learn more about the Carbon Offsetting Mechanism here. Because doing business & doing good can be the same!